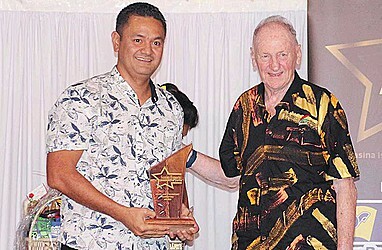 Krissy Company Ltd scooped the Overall Exporter of the Year Award at the 2018 Samoa Exports Award. 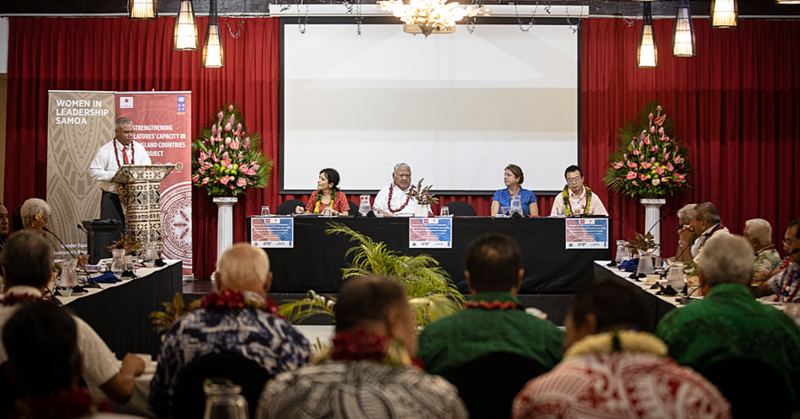 Held at the Taumeasina Island Resort, the event was attended by Prime Minister Tuilaepa Sa’ilele Malielegaoi and Minister of Commerce Industry and Labour Lautafi Fio Purcell, who were the patrons of the event. General Manager of Krissy Company, Asiata Alex Brunt told the Sunday Samoan he is proud of the work his team has done over the years. “Being recognized as the Exporter of the Year is I guess a proof that we are doing something right and we are heading in the right direction,” he said. “I am proud of the work that our team have done over the past seven years to develop the Coconut Cream." But with such success, comes challenges as well. “It’s not easy there are challenges and one of them is to change the mind-set of our farmers to support the product, the supply of coconuts,” he said. “Every now and then when there’s a cyclone, it does grow some problems with the supply of that and we try and overcome all of that. “There are also challenges in the export market and introducing our products to those consumers and getting them to get use to the quality and the price point and getting acceptance. Moreover, he said logistics and cost of shipping are major challenges. “Another challenge we face is logistics, the cost of shipping and some of the materials we need like cans from New Zealand and the cost of transportation of our products to the markets like New Zealand, Australia and the United States of America,” said Mr. Brunt. “So these are cross and add to the challenge in making the product successful. 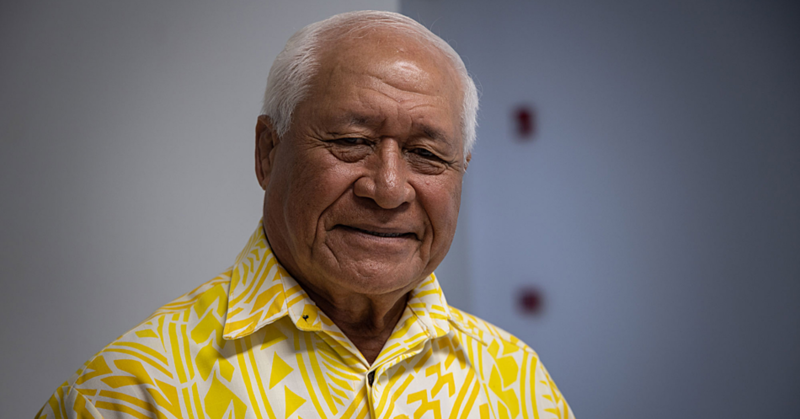 “We are exporting to New Zealand, Australia, American Samoa, Cook Islands, Tonga and the local, but we are also looking at open up the United States market in the next month or two. Aside from the Export of the Year Award, Krissy Company also won the Excellence in Export Marketing Award and Best in Innovation Award. The Export Awards aimed at supporting the S.A.M.E. Samoa Export Plan 2016-2020, launched in December 2016 by the Minister of Finance/Government of Samoa and Partners of S.A.M.E. in the Public and private Sector, as well as the Australian High and New Zealand High Commissions.